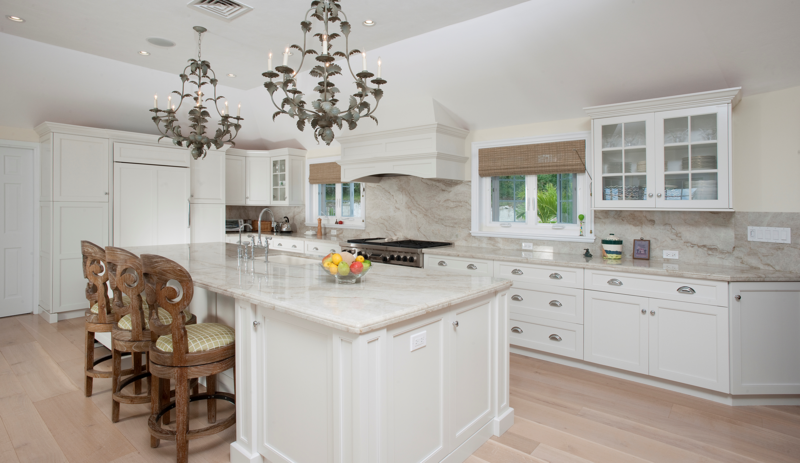 Christiana Cabinetry works only with a dealer/designer showroom network to provide our clients with the highest level of quality and respect. We strive to exceed all expectations of our product by creating the highest level of workmanship and quality assurance. Our commitment to our dealers is to provide a long-standing professional relationship with dependable service without sacrificing quality.